Each year our dear friend Susan goes to a very small town in Maine for the summer. Yesterday she was out antiquing in a neighboring town and came across this delightful book from the 1920s. What a fabulous cover! 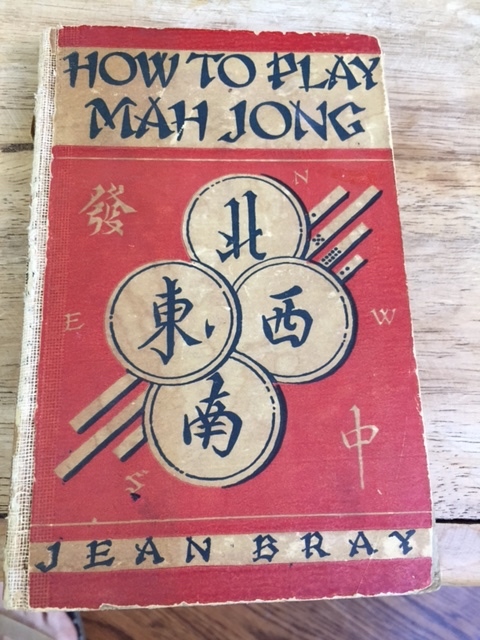 Anybody else discover a great Mah Jongg find in the most unassuming places? 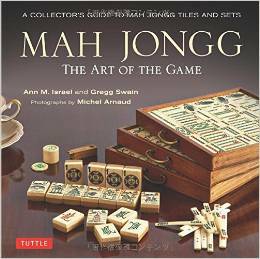 This entry was posted in Mah Jongg and Me and tagged Jean Bray, mah jongg, mahjong, Maine on July 5, 2017 by Mah Jongg and Me. 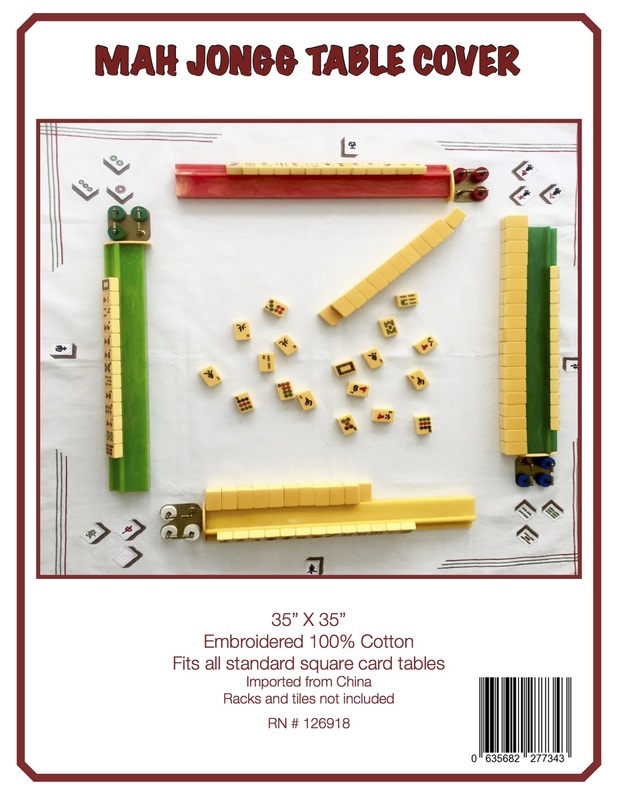 I have a couple of these, they are great – well-written, concise rules for standard Chinese play.